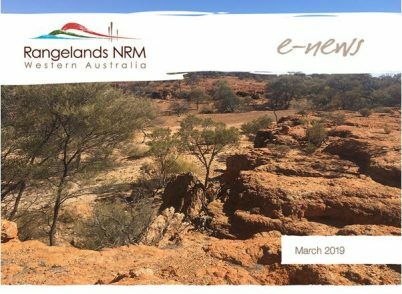 Rangelands NRM is a natural resource management not-for-profit organisation that works in the rangelands (outback) of Western Australia supporting the people who manage the land. 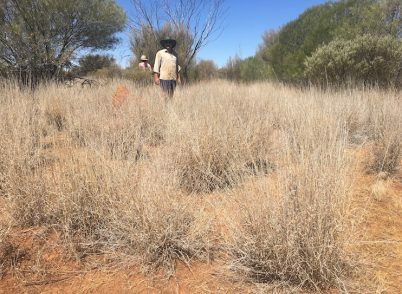 Rangelands NRM is a natural resource management organisation that oversees 85% (220 million hectares) of the State of Western Australia. 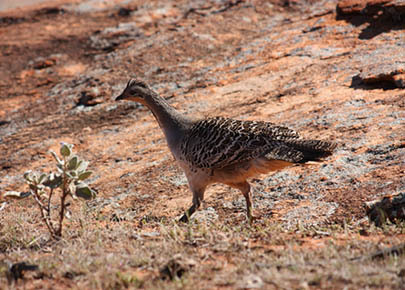 This area includes the UNESCO World Heritage Sites of Shark Bay, the Ningaloo Coast and the Bungle Bungle Range forming part of Purnululu National Park and other spectacular natural sites such as Karijini National Park, Roebuck Bay and the Great Western Woodlands. 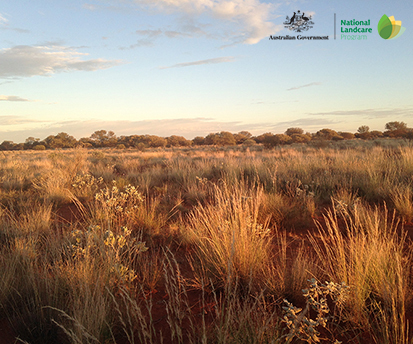 Rangelands NRM works alongside and in collaboration with the people in the Western Australian rangelands (outback) who manage our our natural resources—our water, soil, plants and animals; developing programs to protect and preserve the region’s biodiversity and protect the habitat of our threatened fauna and flora, and improve land management practices and sustainability. 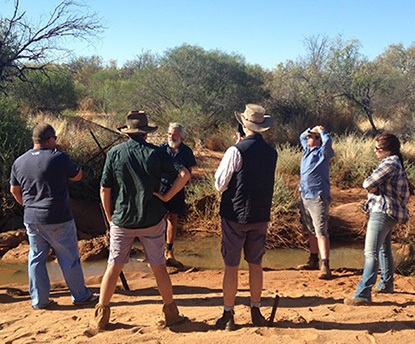 We bring diverse land managers–pastoralists, ranger groups, government agencies, industry, mining and community groups–together to enable collaboration, form alliances and partnerships so more effective long-term environmental changes can be achieved. 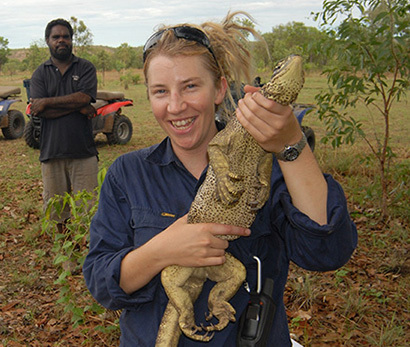 Rangelands NRM supports the development of small community groups and Indigenous Rangers providing for a long-term investment in the environment by those that live, manage and work our land. More on projects Why us? 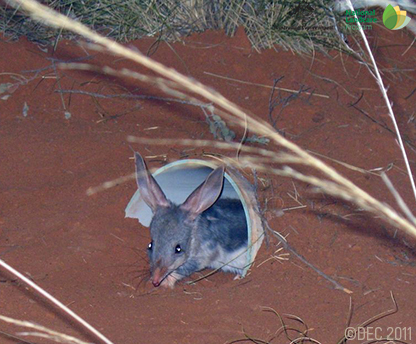 We are committed to protecting WA’s native plants and animals (especially those that are threatened) and the environments in which they live. 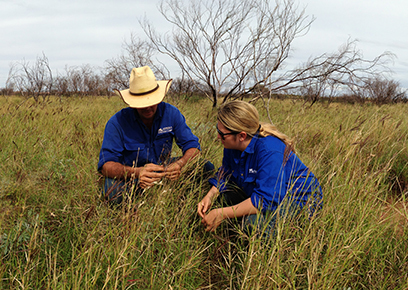 Our mandate covers threatened species, weed reduction, animal pest control, and the management of fire across the landscape. We work with pastoralists to improve their grazing practices, reduce erosion and make the most of water in the landscape, through sustainable agricultural practices. 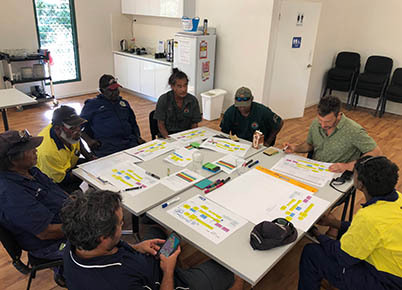 Rangelands NRM eNews – March 2019 [View] Clarifying what we do Plant book to set Broome ablaze with colour GNRBA field day for best..
Wooleen Station in the Murchison region has become the second station to undergo a wildlife assessment, as part of Rangelands NRM’s ‘Land for Wildlife’.. 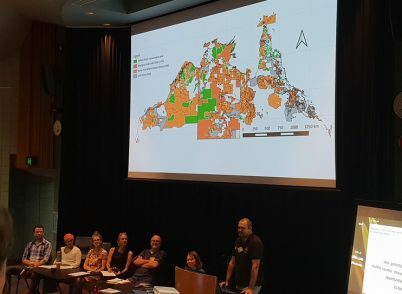 The second national Savanna Fire and Carbon Forum was held last month to support operational best-practice and the cohesive development of the Savanna fire.. 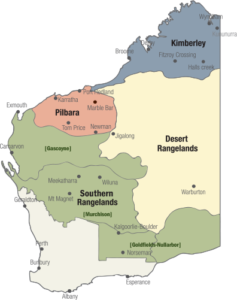 The rangelands or ‘outback’ generally represent a region of low rainfall with arid and semi-arid climate with also some tropical and sub-tropic climates in the far north. 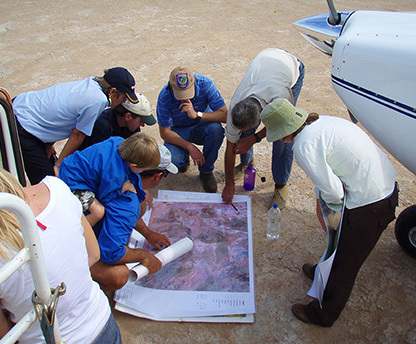 from land degradation and loss of biodiversity. 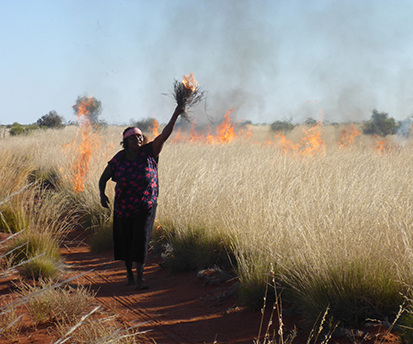 systems, WA communities will continue to prosper economically, socially, culturally and environmentally.